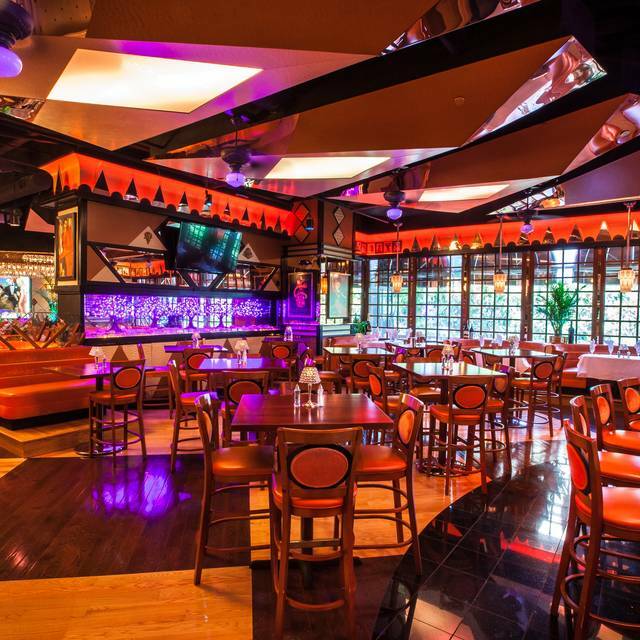 Optional valet is offered at the entrance of the restaurant on 4th street, with street parking & 2 garages within one block. 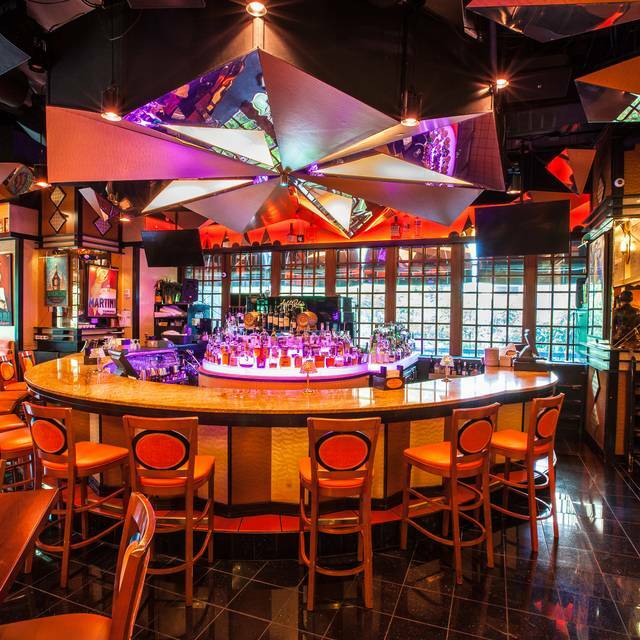 Jeff Ruby's offers live entertainment 6 nights per week. Filet Mignon Crowned with Crab Meat, Béarnaise & Asparagus, 12 oz. Out Petite Filet, 8 oz. Cut From the Thickest Part of the Tenderloin, 12 oz. Cut to Order and Market Priced by the Ounce. A5 is the Highest Grade Given to Only the Finest Wagyu Beef. Fun atmosphere and lots of energy. Server Tyler and his assistant Hannah were knowledgeable and fun. The decor of the restaurant has an Art Deco feel, really enjoyed all the character and attention to detail. Next time I go I would likely make a reservation in the bar area to be closer to the piano player. Outstanding evening combining good friends, excellent service, and delicious food = yum, yum! Best steaks in Louisville. Food was absolutely outstanding! Our server, Colin, was so knowledgeable, kind, and attentive to every need. 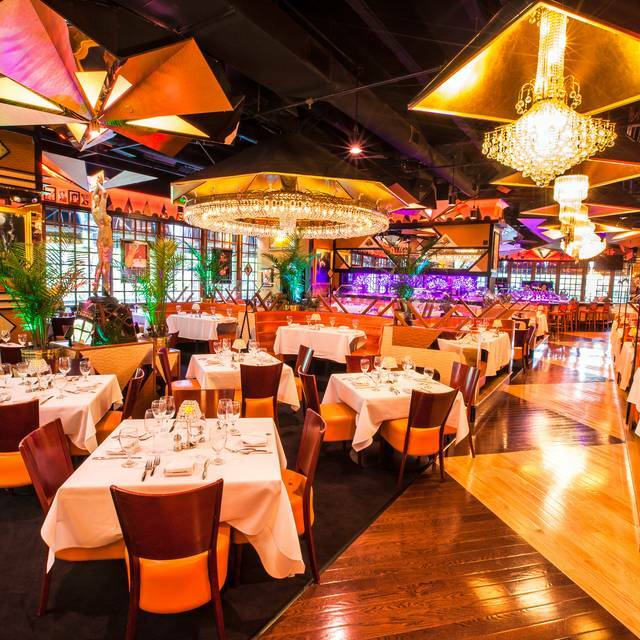 We came to celebrate multiple milestones and were lucky to do it with Colin and the Jeff Ruby’s team. Amazing experience with top notch service... job well done! We had an awesome time and there was so much food. Great atmosphere. We were in town visiting our son and daughter-in-law. We were greeted by a very sweet girl named Alex. Our main server was somewhat ignoring us. Let’s say he was hard to find when we needed something. Then very apologetic the last ten minutes, so he bought our dessert. I asked for a beer and he brought it to our table and put it down while looking elsewhere. After I asked for a glass when I found him, a different man, possibly manager, brought the glass, poured it and he joked “‘I’ll take the evidence”. The food was excellent. When my steak was brought out it was placed down so quickly, I thought the bloody juice was going to spill over on me. I ordered barrel filet mignon medium well butterflied. I have always talked to everyone how good your restaurants are in every aspect. I assume it was just a very busy night. I don’t want anyone to get in trouble. Overall, we were all very pleased. Thank you for the follow up on our experience. We came in for my husbands birthday and it was so great! My in-laws have never been to Ruby’s and they were beyond impressed. January did such a great job of answering any questions and providing exceptional service! We had an outstanding meal here. Best steak in Louisville. Great service. It's an expensive evening but, worth it every time. Great spot for a romantic dinner. Service couldn't have been better. My girlfriend really enjoyed her steak and the desert. My chicken was dry and not very good. Overall it all seemed extremely over priced for what you received but the service was excellent from the time we walked in the door until the time we left. We had dinner with friends. Our first time to this restaurant. I must admit that this review is a bit difficult to summarize. First, the food is the best we have had in Louisville. Steaks and scallops were fabulous. Additionally, the sides of hash browns, mushrooms and Brussels sprouts were really great. However, my wife is visually impaired and needs a lot of light in order to see. My Open Table reservation always states that fact. When i approached the receptionist on arrival at the restaurant i repeated this requirement. She ignored my request. She led us trough the restaurant, passing several booths that were available and very well lit, and eventually seated us in a dark corner. When i asked for a different table, she informed me that this was the only available table. Looking around i could see at least 10 open tables. It was extremely disappointing that my wife had to sit in the darkened area where she couldn’t enjoy the meal. I find this very disappointing. Lively, fun atmosphere. January was an exceptional, personable waitress. Chris was a superb, attentive manager. Food variety and quality was top notch. West coast oysters, diver scallops, lobster Mac n cheese, steak and crab cakes were all had (along with Brussels sprout and mashed potato side) and thoroughly enjoyed by our party members. Definitely worth visiting, and highly recommended! Server was very prompt but most of our food was just luke warm at best. Steak tasted good but was not very warm. Crab bisque was borderline cold. Brussel sprouts were under cooked , very tough and cold. Wedge salad was really the only descent thing we ate. Tried to get the attention of a manager before we left but just decided not to go back. When you pay that kind of money for a meal it should be lots better than that. What a treat! Great food and service. Cost was a barrier. Very pricey. The food was wonderful! The best filet I've ever eaten. Loved the crusty outside of the steak. Our server was Max and he was great! He was there to ensure everything was to our liking. A great dining experience! Would definitely recommend this restaurant!!! The food was amazing! Our server, Josh was fantastic! The drinks and bread were kept full! It was a perfect date night meal! Everything is great except TOO much attention and service!!!! 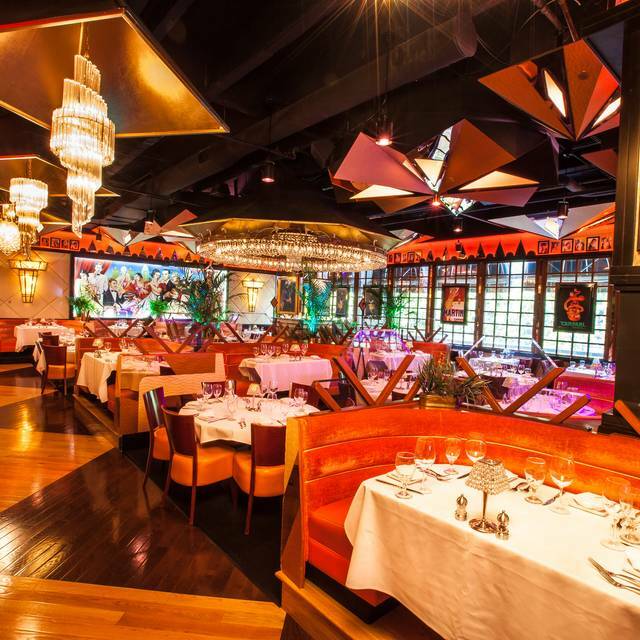 As a frequent guest, I realize that it is difficult to maintain the highest levels of performance of the staff and the environment, but Jeff Ruby's performs to those levels flawlessly. Always a pleasure to go there. It was our 30th Anniversary. We had a very nice dinner. Everything was completely outstanding. Wonderful food and service!!! Couldn’t have had a better dinner experience for four out-of-towners. Shared a bunch of great dishes including the tomahawk. What really made the night was the live music and singer. Audience was into it and the whole place was rocking! I made the reservation for My parents 40th anniversary and I could not have asked for a better experience for them! Thank you so much! Great way to celebrate a birthday dinner. The service was excellent and the food was scrumptious. 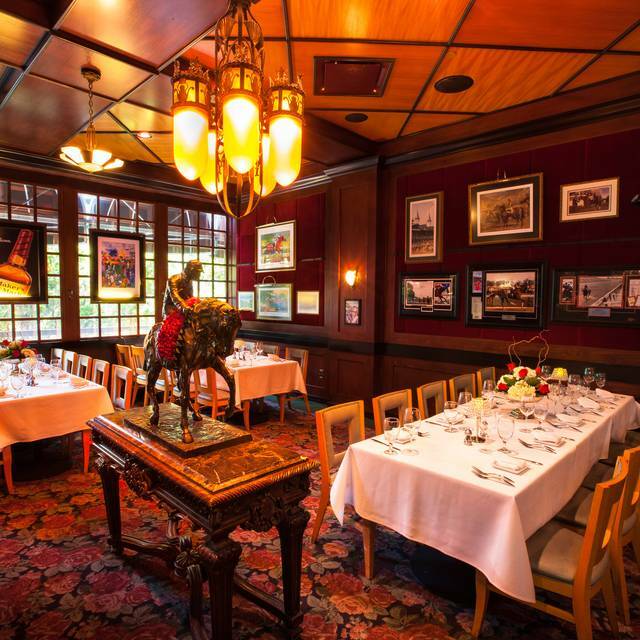 Absolutely our favorite in the city and our must have when in Louisville – service is always impeccable, music inspiring and the food among the best in the country. We wanted to have a nice steak dinner while in Louisville. 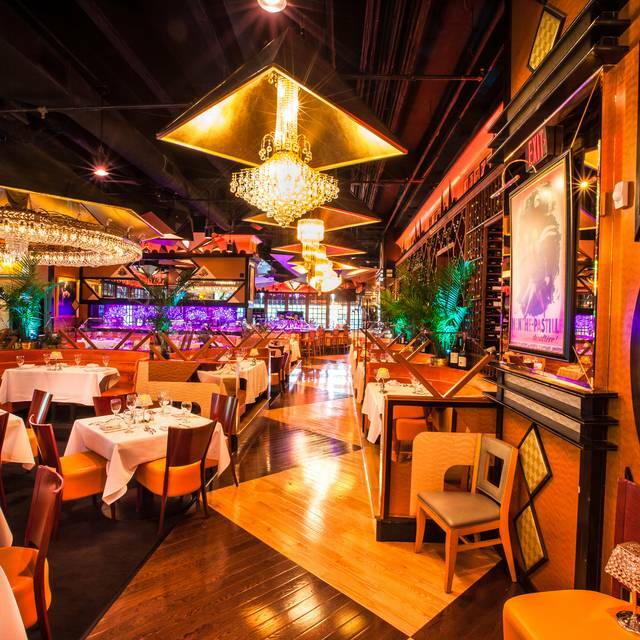 Since having gone to a few others in different cities, we looked at reviews for Jeff Ruby’s and decided to make a reservation and give it a try. Arrived a little ahead of reservation and got seated shortly after the time. Waite Nick was awesome and took very good care of us. Place was packed and a little loud due to a show that evening. However, as the night moved forward, the live piano player entertained the guest while enjoying dinner/drinks. Chris (Manager) stooped by twice to ensure we were happy and we enjoyed our time there. Be prepared to spend a little but should be glad you did. The service, food and the nostalgia was excellent!! Will be back again when we visit !!!!! Thank you for great taste of Louisville !! 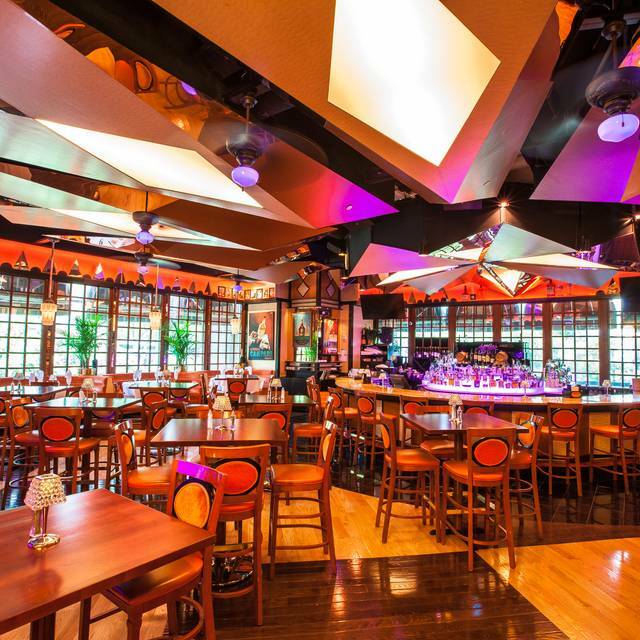 The term Jeff Ruby's experience is so true - it's the best sushi, steak and seafood all under one roof. The filet & diver scallops are our favorite, and Mac & Cheese. We went to celebrate my husbands birthday which they made very special. Would love to see more variety of wines by the glass (and throughout the list) other than California with over a 200% markup, more variety would be great! Quality of steak was not good, everything was too salty. The BEST in the state of Kentucky!! 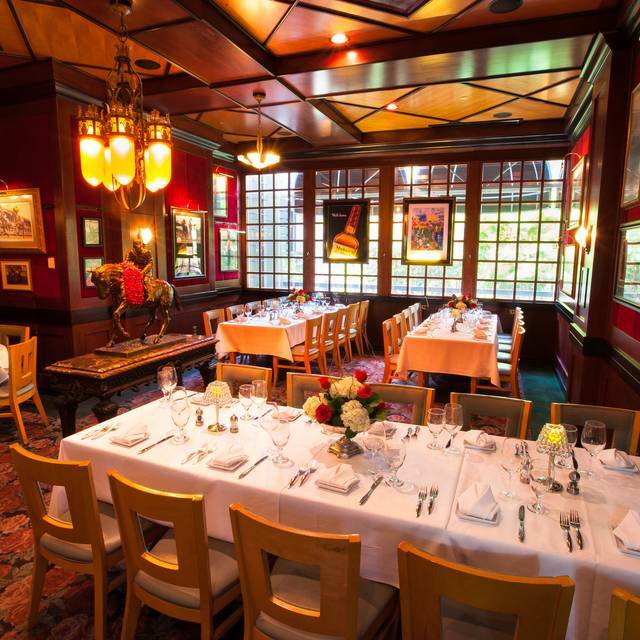 Fantastic Steak, service, surroundings. We had a great experience here celebrating a business goal my husband met. Service and food were excellent! The sound level changed when the piano player started playing. We had a great time and would definitely return. 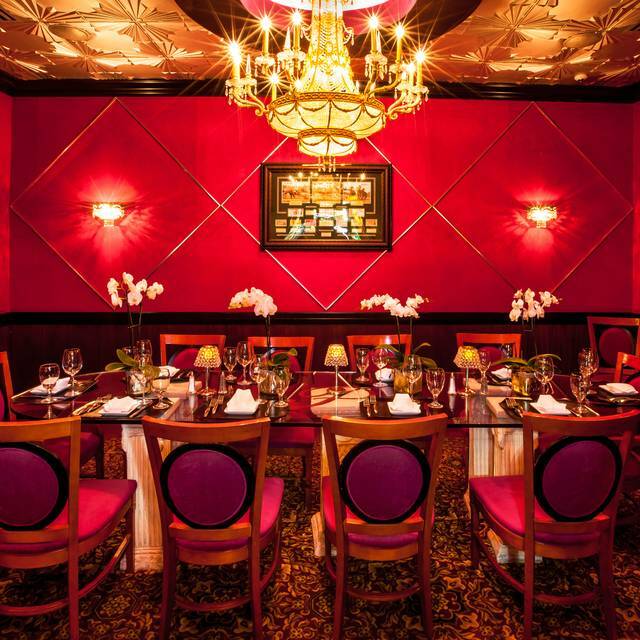 You just can’t beat the Jeff Ruby’s experience. I’ve been to every location and each one outdoes the previous. Loved the bar stage with live music and those bartenders make a mean manhattan.